use of handguns, rifles and shotguns. you with training specifically designed to enhance your knowledge and skills. 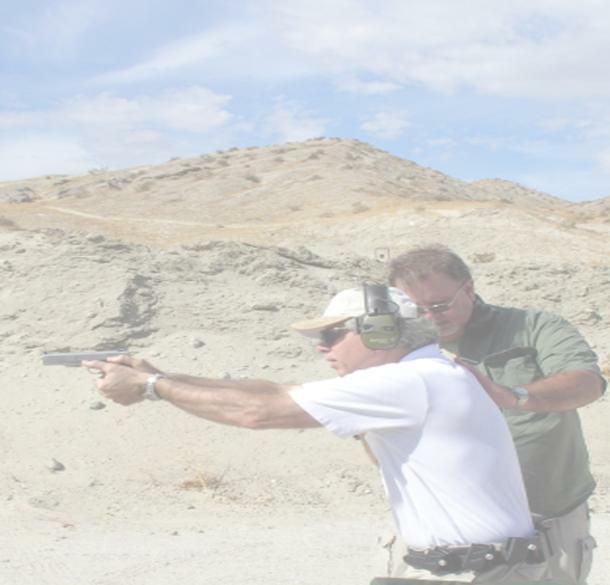 advanced defensive firearms training available for home defense and personal protection. We offer you training based on your individual goals and experience, either private or group. duty military and competition shooters. travel to train at your location upon request. defend yourself. Contact us for course schedules.